Calling all alumni of the graduate and professional schools. Please join us for the 3rd instaHarvard event designed to bring us all together for a night of networking. Card exchange encouraged. 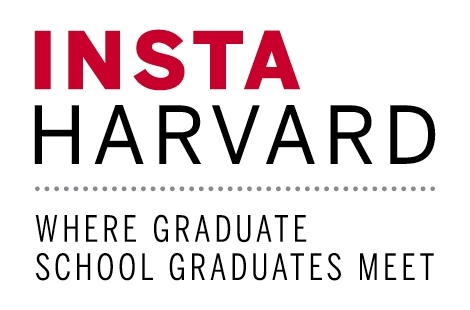 Please join us for the third instaHarvard event. This event is an excellent way to connect with other alumni, network and meet other local and recent graduates. Attendance is free—cash bar available. RSVP: Click here to register through HAA's website.